The Fraser Institute cites the greater Windsor area on a list of ten Canadian cities it claims has overstaffed police services, but Chief Al Frederick says the number of sworn officers has decreased. His study, Police and Crime Rates In Canada, analyzes policing levels, local crime rates and other socio-economic factors such as median family income, unemployment rates and youth populations using Statistics Canada data over a ten-year period to calculate the optimal number of police in metropolitan areas. That number was compared to the actual number of police officers in Canadian cities. “More police can lead to lower crime but at some point, increased spending on additional police officers has little impact on crime reduction. Today, in many cities across Canada, an excess of police officers are dealing with less and less crime,” Di Matteo said. Di Matteo adds his study also discovered spending on police grew over a decade while crime rates fell. He says some people might attribute those declining rates to an increase in police spending, but some districts maintain a larger service than the crime rates warrant, while other districts maintain smaller forces despite relatively high rates of crime. However, Windsor police Chief Al Frederick says the report covers census metropolitan areas, which includes LaSalle, Amherstburg, Tecumseh, and Lakeshore as part of the Windsor CMA, and is not a comparison of one individual police service to another. Frederick also points out the data used was from 2011 and does not accurately reflect current staffing levels. 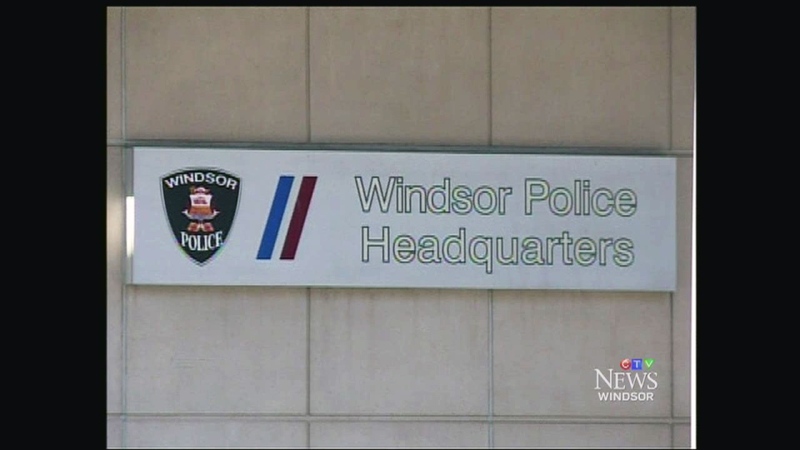 According to Statistics Canada, in 2011 the service had 466 sworn officers, but in 2014 Windsor police has a sworn strength of 440 officers. Frederick says the 6 per cent drop reduced the overall staffing levels of police officers, per 100,000, in the Windsor CMA without impacting core services. Frederick adds, in fairness, Windsor has an additional 21 officers, who are paid by the province, as part of the city’s commitment to host a downtown casino. As well Frederick points out there are a number of liquor license establishments in the downtown area attracting a number of young people from Michigan, requiring a greater police presence on a sustained basis. The police chief says these two circumstances were not considered in the report.